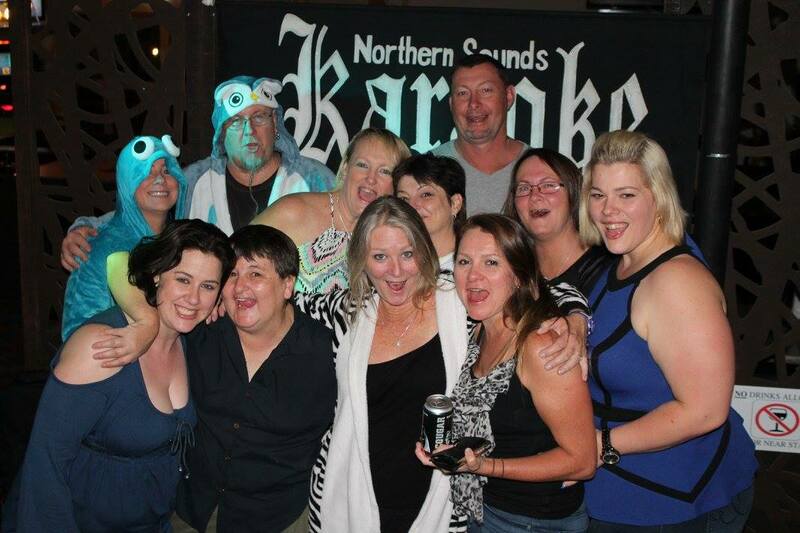 North Coast Entertainment - Karaoke Lismore, Byron Bay Pubs & More! HEY! Great News as there are several north coast entertainment venues including Lismore Pubs, Byron Bay Pubs and other North Coast Pubs with KARAOKE! Check out one the many North Coast entertainment venues featuring Northern Sounds Karaoke! You'll love it! We are constantly updating the directory so if you are a karaoke fan and know of any karaokes in Byron Bay, Lenox Head, Murwillumbah or Casino that we could add to this page; please let us know.The North Coast of NSW is breathtakingly scenic with a sparkling beach coastline and hinterland filled with lush river valleys. The friendly townships offer plenty of quality accommodation, dining options and a host of fabulous attractions. The Lismore Workers Club also has some great dining options so why not grab some dinner on a Friday night and check out Happy Daze Karaoke! More North Coast Entertainment Karaoke Byron Bay, Lismore, Coffs Harbour Listings Needed! We'd love to know if you have a unique or interesting karaoke experience while visiting NSW North Coast. Please tell us about it below and post a couple of picures as well (if you have any)!